I know my neighbor has every one since the 90s.. I am pretty sure you can get in touch with Car&Driver directly to request a back issue.... however I'm not sure how far back you can go, and I'm sure it's probably fairly pircey. ....Trying to find *real* performance info for a Mercedes is like picking fly crap out of pepper using boxing gloves...or something slightly more difficult. Markss you avatar is from that mag correct? yeah, it was from the article, also I think posters were made of it. Don't PM Me. My box is way overfilled from when I was a mod. Email me if you have to get a hold of me. 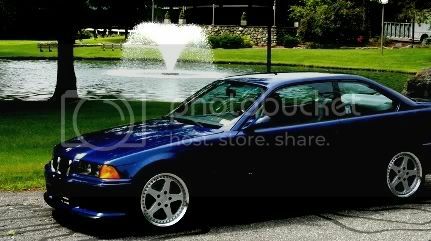 1999 Estoril Blue ///M3 with common mods to the car, and driver training mods to the driver. It's a safe, intelligent, and fun combination. Member of our local BMW Club Driver Training Team. I have it. My dad has all of them back about 20 yrs, but i think he started getting rid of some of the older ones. Great read. Yeah.... unfortunately I don't have the issue anymore, along with about 100+ that got water damage when the storage shed they were being kept in colapsed during a crazy rain storm and ruined nearly my entire collection of about 10 yrs worth of various car mags. Man that sucked! thats awsome^ ill give car and driver a call tomorrow and see if i cant get them to photocopy it for me. 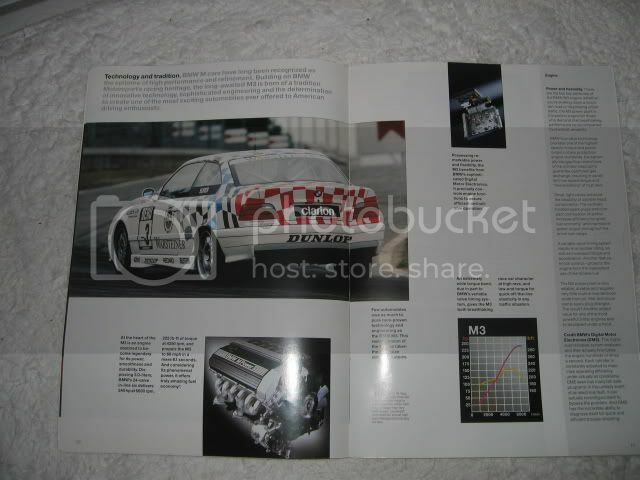 The article from the magazine has been scanned many times and linked to a bunch, I used to have it bookmarked. edit: I didn't realize kornkid pasted the whole article, so I'll erase my picture of the weight distributions. Last edited by giterdone; 12-12-2007 at 11:50 PM. Nice. I've looked for this article in the past, and this is the 1st time seeing it. Thanks. "It latches onto a line in corners as if on a misson from god." WOW! Couldn't of said it better myself! Thanks for posting it kornkid. Means the rest of us don't need to go folder searching on our comps for it. Btw, there's an automatic BAN for anyone who quotes all of the images and says "thanks". .080 mls headgasket, ARP headstuds and obd2 valve retainers; Stewart water pump; Dunlop Z1's on staggered CSL's. FS: 95 M3 HFM used, stock air-box, stock chip, factory head-unit, factory 6 disc changer and other misc parts. PM for more info!!!! Thanks "DJ Genius" , not everyone is a hater. I might actually do a jdm b16 swap(keep laughing when I'm putting down more HP/TQ than you) with triple ESC( electric supercharger newbs) megasqurit independent fuel management, GReddy boost controller and BOV. This setup is good for atleast 300WHP. My friends civic had the same setup. starting a new trend with the right hand sig. (Some posts may have offensive topics or pictures) - so stop complaining! yeah, i have a copy too. a few months ago my wife found it sitting out and asked if she could throw it a way (I have a few too many car mags). She got a polite 'no' on that one. Maybe we should all just memorize the M3 section from that article. Kinda like memorizing the Pledge of Allegiance. I also have the original brochure from 95. I r jealous. 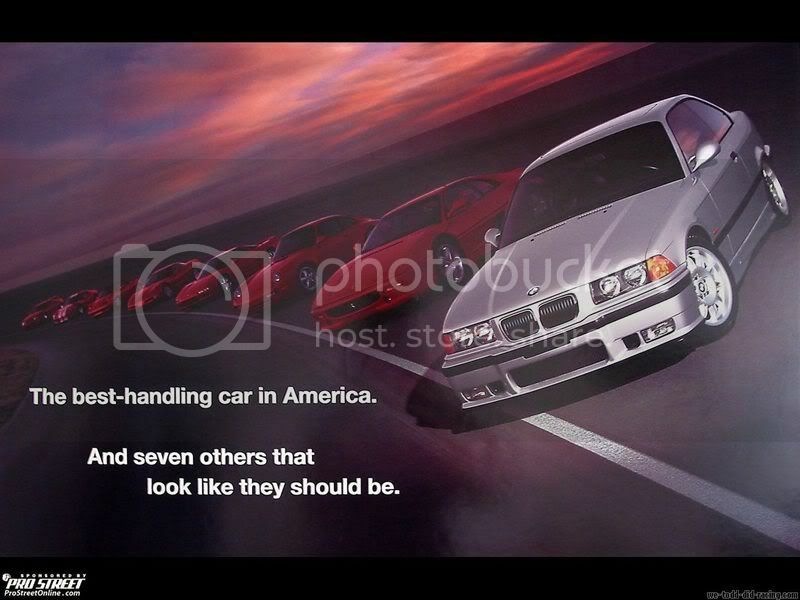 Can you take pics of the articles about the dinan tuned cars?